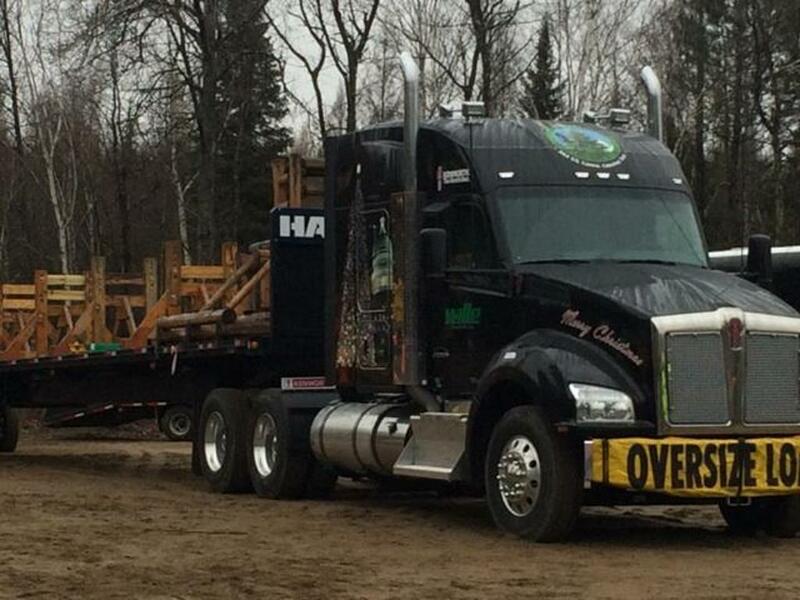 The search for the Capitol Christmas Tree began earlier this year. 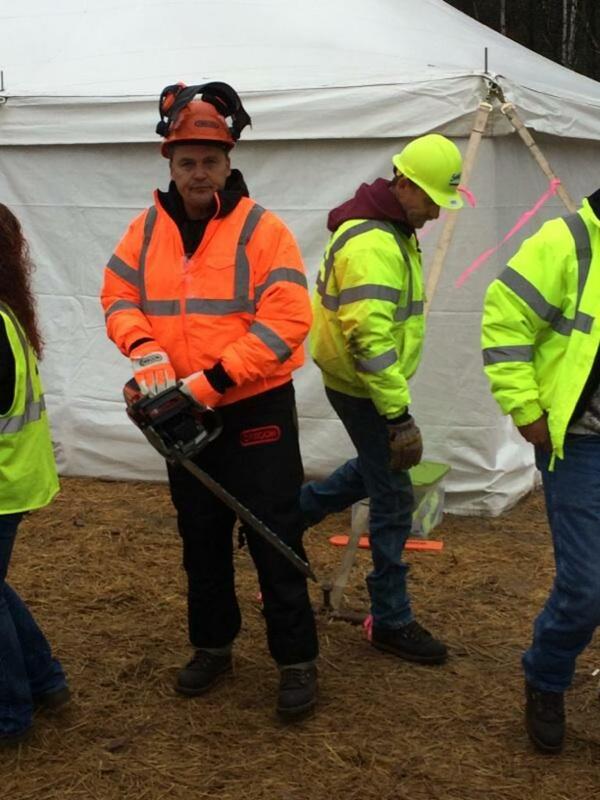 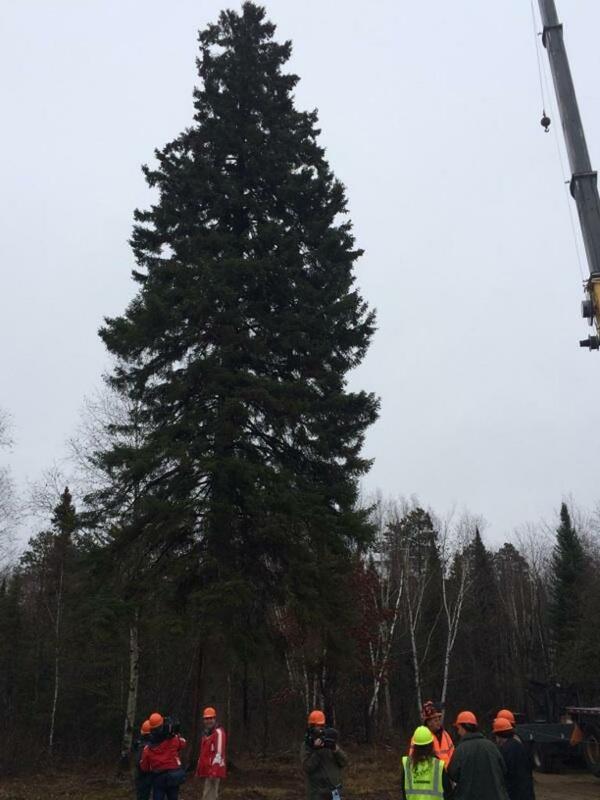 The Tree was cut during a public ceremony Wednesday, October 29th and moved to Bemidji State University, where it will be prepared for the cross-country expedition that includes a caravan of caretakers. 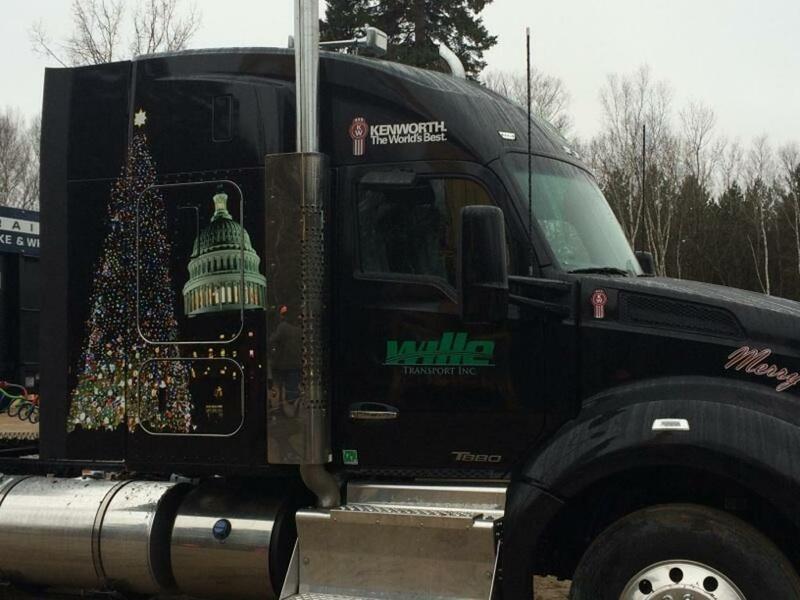 The 2014 U.S Capitol Christmas tree will make its first public appearance on its journey to Washington, D.C. on Sunday, November the 2nd at Itasca State Park. 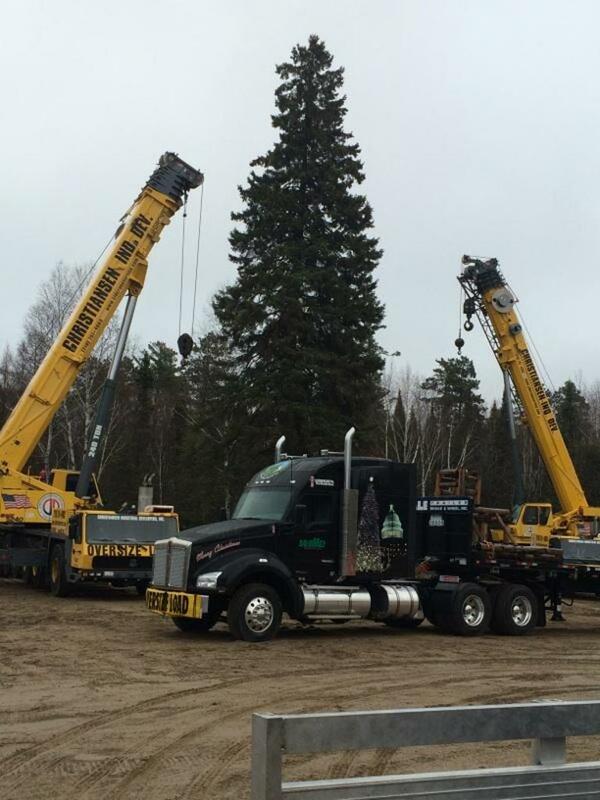 The 88ft tall white spruce is coming from the Chippewa National Forest in Central Minnesota in partnership with the Leech Lake Band of Ojibwe. 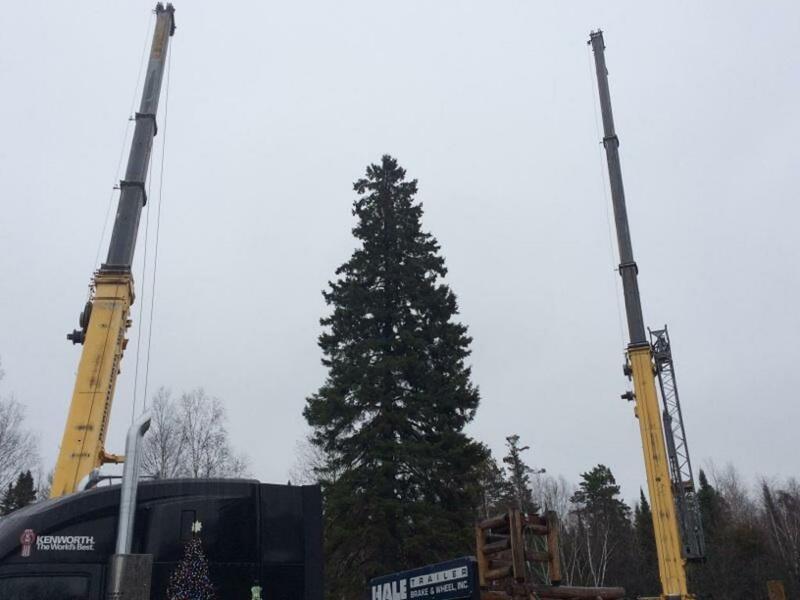 The 1992 Capitol Christmas Tree also came from the same forest in partnership with the band.